What is a Propane Energy Pod? Are you planning on building a house and are curious about how to implement a state-of-the-art energy efficient heating and cooling system? 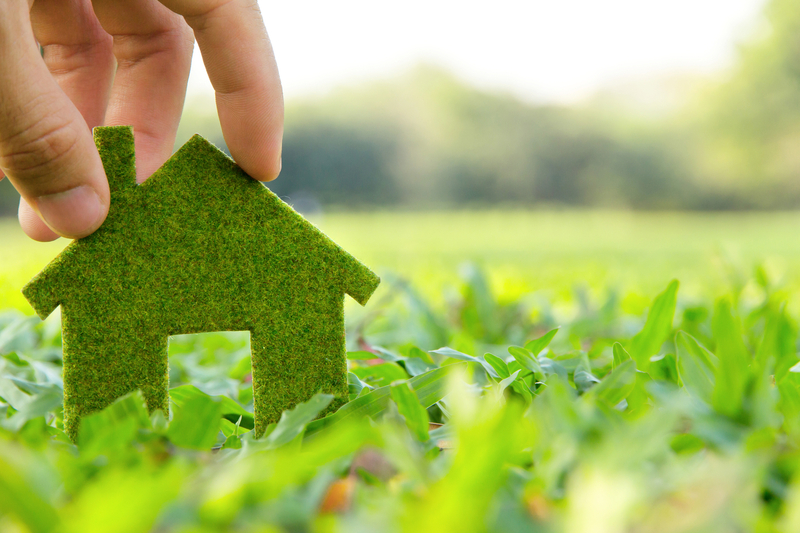 It’s no surprise that one homeowner’s survey revealed 87 percent of participants plan to incorporate high-efficiency systems in their next home. With environmentally conscious residents and business owners learning more about how to save money with energy input/output while reducing the carbon footprint, new technologies and energy solutions are emerging to meet rising demand. One of those is the propane energy pod. 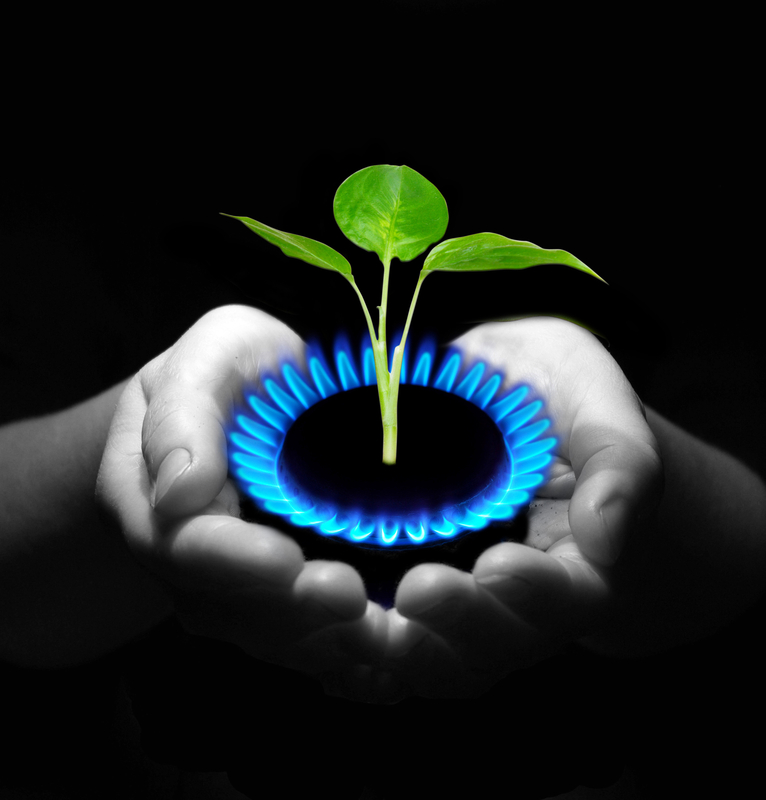 So, what are the benefits that can be gleaned from a propane energy pod? Did you know that a propane tankless water heater can cost up to 60 percent less than electric water heating systems? Propane is a star when it comes to saving money, and also saving the environment. A tankless heater can prevent the emission of around 70,000 pounds of greenhouse gases over its 20-year lifespan. That’s huge! 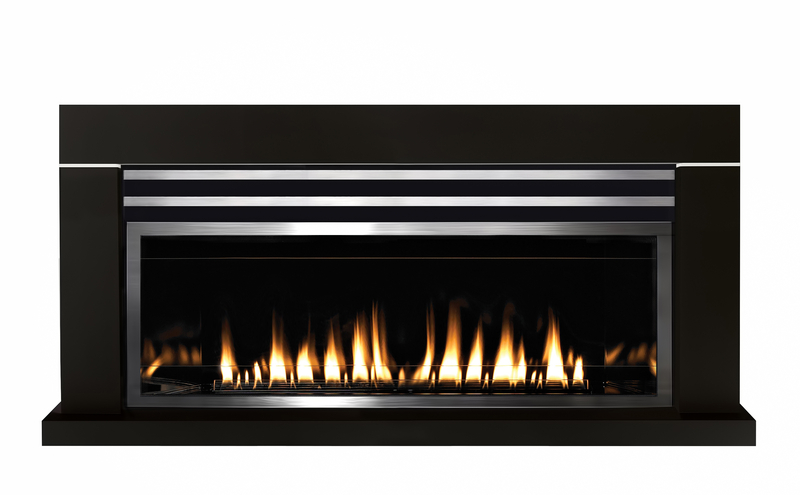 Besides saving money and energy each month, a gas-powered fireplace is just downright convenient. The little cleanup, easy start-up and saying goodbye to those toxic fumes and smoke is a blessing. Nothing is better than a warm, crackling fire on a cold evening either. When it comes to home appliances, cooking, and clothes washing/drying takes up a lot of energy as they are used on a daily basis. 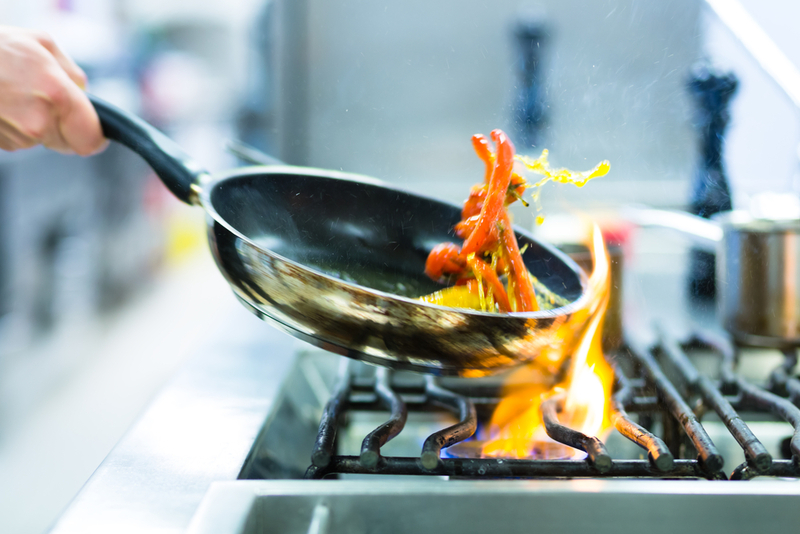 You may not be a top chef, but the quickness of using propane gas to cook-indoors or outdoors- is highly regarded. 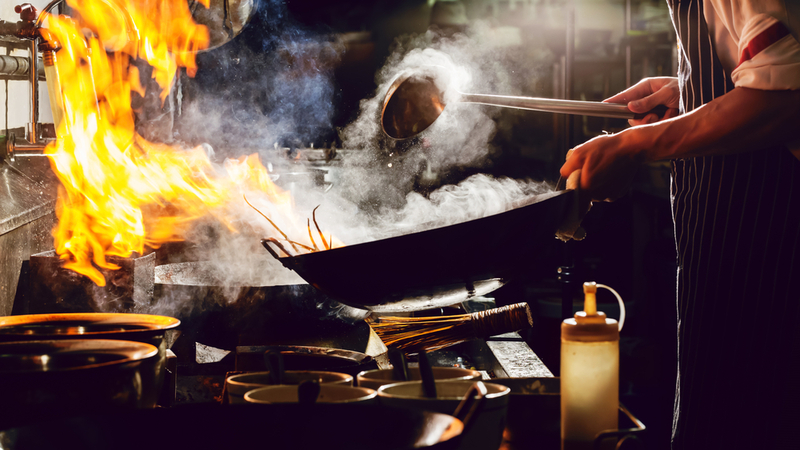 A Propane Education & Research Council survey found that 96 percent of surveyed professional chefs choose gas over electric. With clothes dryers, propane gas powered systems dry faster with less wear and tear on clothes. Of course, you save money and energy in the long run as compared to electric. 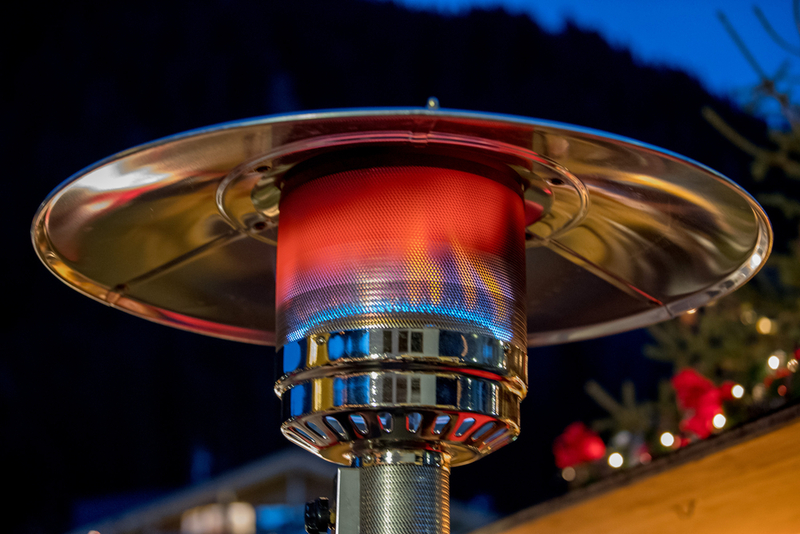 Heat your home efficiently with propane gas powered space heating. Studies show that gas power emits 69 percent fewer greenhouse gas emissions than electric furnaces. With the propane energy pod, your new home will be set up for heating success, no matter how you choose to use energy, enjoy the peace of mind that comes from efficiency.